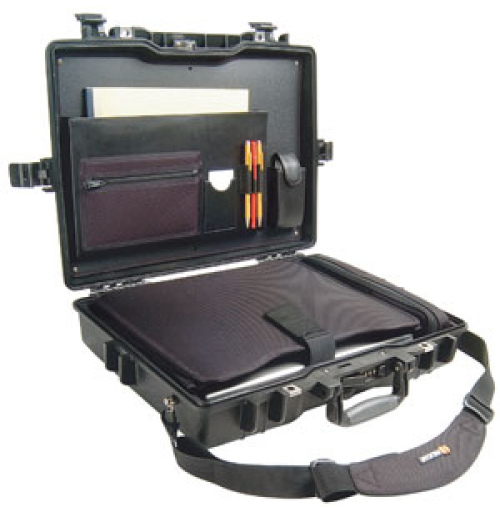 The Peli 1495cc1 case provides great protection for a variety of laptops, due to its hardback exterior. 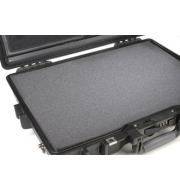 The laptops pelican cases is manufactured using strong, durable polymers which offers impressive impact and shock resistance properties. The Peli 1495cc1 uses a lightweight design that adds minimal weight to the product, ensuring that mobility isn't hindered. 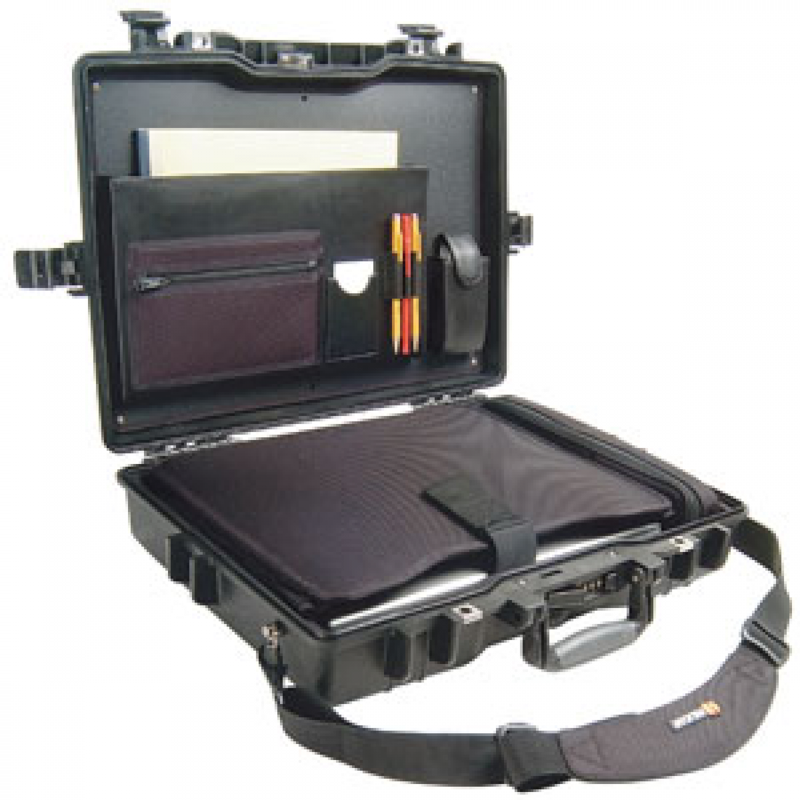 The lid can be utilised as a document organiser to place all those vital paperwork with you on the move. 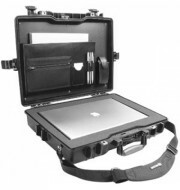 The scratch-proof exterior also ensures that cases attractive appeal is maintained at all times whilst the purge valve keeps water and dust out of the case.